This fascinating and helpful guide will offer practical advice about rare heirlooms and newly discovered varieties, chapters on the rich tradition of apple growing in New England and on the “fathers” of American apples—Massachusetts natives John Chapman (“Johnny Appleseed”) and Henry David Thoreau. Apples of New England will present the apple in all its splendor: as biological wonder, super food, work of art, and cultural icon. 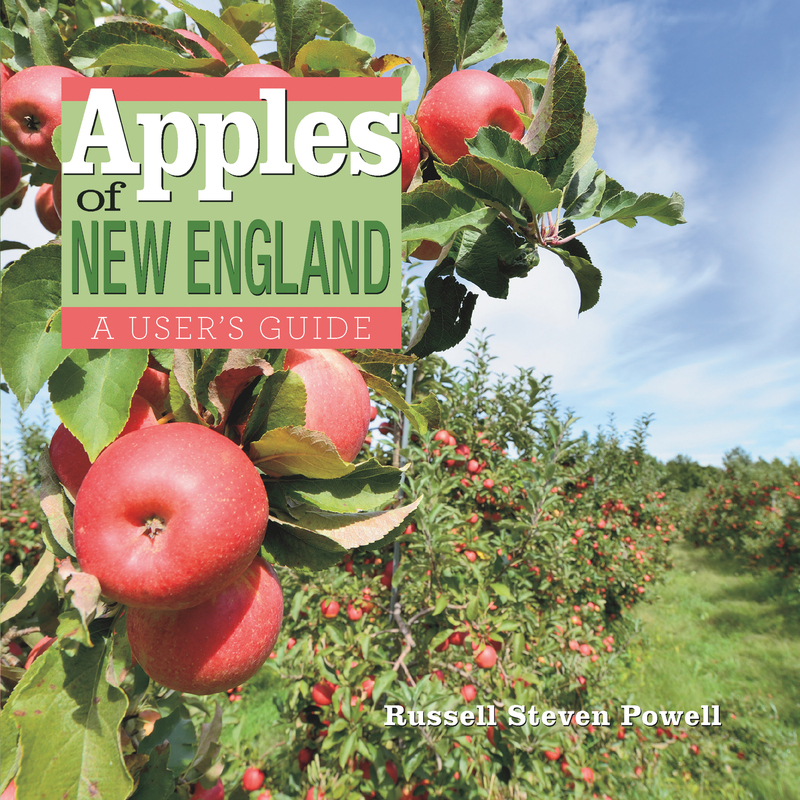 Apples of New England will be an indispensable resource for anyone identifying apples in New England orchards, farm stands, grocery stores—or their own backyard. Photographs of the more than 200 apples discovered, grown, or sold in New England will be accompanied by notes about flavor and texture, history, ripening time, storage quality, and best use. Russell Steven Powell served as executive director of the New England Apple Association from 1998 to 2011, and since then has been its senior writer. He publishes the blog newenglandorchards.org, and is the author of America’s Apple. He was founding editor and publisher of New England Watershed Magazine, named Best New Publication of 2006 by Utne Reader. Powell produced and directed the award-winning video documentary Shack Time (2001), about the artists’ shacks in the dunes of the Cape Cod National Seashore, and his paintings have been exhibited in New York City and Cape Cod. He lives in Hatfield, Massachusetts.